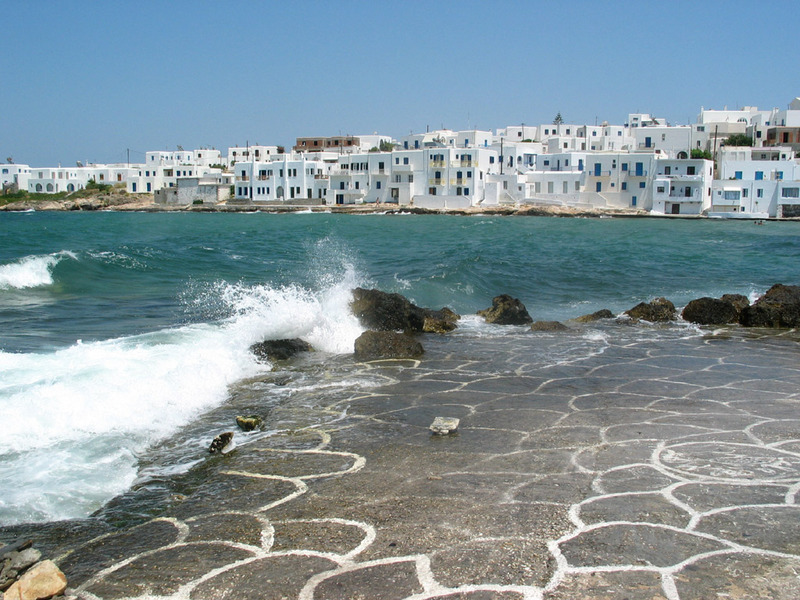 Paros gives you the sense of the eternal youth and of the absolute freedom of the spirit. Come and visit my country! You`ll see that you will want to dedicate to Greece every summer of your life.